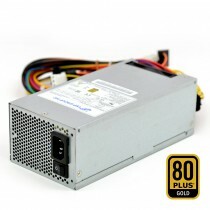 FSP Group provides standard 83 mm 2U size power supply with efficiency level from 80 plus to gold level. 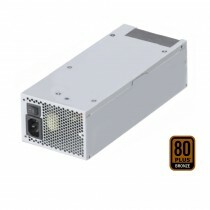 Available in 300W~700W . 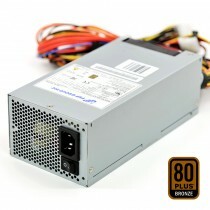 2U form factor provide compact flexibility for a small industrial computer rack-mount chassis.